Remembering Rajni, a celebratory volume on one of the city’s tallest citizens, all-powerful BRCC chief, of the sixties and seventies, the charismatic barrister, Late Rajni Patel, will be released by former President Of India, Shri Pranab Mukherjee on September 14, 2018 at the Nehru Centre Auditorium in Mumbai. NCP supremo, Shri Sharad Pawar will preside over the function that will be graced by Dr Farooq Abdullah and other eminent dignitaries from diverse walks of life. With illustrations by Late RK Laxman and Late M.F. Hussain and a foreword by Shri Pranab Mukherjee, the volume will reminisce and chronicle the journey of the uncrowned king of Bombay and his immense contribution to polity and society. Late Rajni Patel who passed away on May 3, 1982, spent his life serving people. He organized many relief operations for natural disasters and helped to raise funds for several cultural, social and educational institutions. His qualities of head and heart earned him friends from all walks of life, cutting across political affiliation. 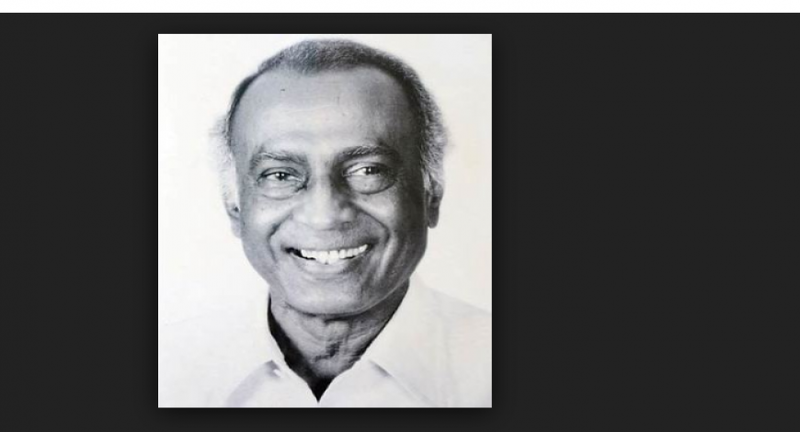 During his lifetime, Late Rajni Patel had donned many hats, that of a leftist, a legal luminary, a close confidante of the Nehru family, and an avowed patriot. A charismatic personality and an outstanding lawyer, he was a confidante of former Prime Minister Of India, Late Indira Gandhi, her close friend since their student days. He was pre-eminent in the political scene in Mumbai in the 1960s and 1970s. As the President of the Bombay Pradesh Congress Committee, he consolidated the dominance of the Congress Party in Maharashtra. He had been known for his progressive, secular and liberal views, and had done much to promote art, science and civic values in the city. One of Late Rajni Patel’s enduring contributions remains the Nehru Centre in Mumbai that has become a significant landmark for the city. He was the man who conceived and executed this project as a tribute to his role model, mentor and guide, Late Jawaharlal Nehru.